HOME > MEDIA > NEWS > Congratulations Mark Fitzpatrick! The Crommelin Group was proud to support Mark Fitzpatrick, CEO of the Telethon Speech and Hearing, abseiling off the QV1 building on Friday 12 April… well metaphorically speaking! We did not actually jump but sponsored Mark with $5,000 to participate in the QV1 Descent 2019 to raise invaluable funds for the important work of Telethon Speech and Hearing. The aim of the QV1 Descent is for participants to abseil or zip line descent down the 43 storey (160m) QV1 building, face their fears and fundraise for charity. 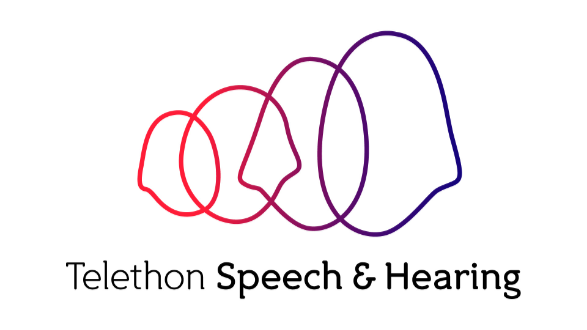 Telethon Speech and Hearing brings together services to support children and families affected by hearing, speech and language impairment to speak, hear, connect and learn in ways that empower them to live fulfilling lives. The Crommelin family is one of the founding families of Telethon Speech and Hearing and have supported the organisation for many years. Terry and Audrey Crommelin’s daughter Jennifer was one of the first students to attend the school and the Crommelin Family Centre at the Wembley Campus proudly bears the Crommelin name. From all the team at The Crommelin Group, we send a huge congratulations to Mark and his team ‘Fear of Heights’ for rappelling off the QV1 building and raising vital funds for Telethon Speech and Hearing. There is still time to get behind this great cause and make a donation here.